This is your chance to walk the red carpet and be one of the first to see the most anticipated New Zealand film of the year, CAMINO SKIES! 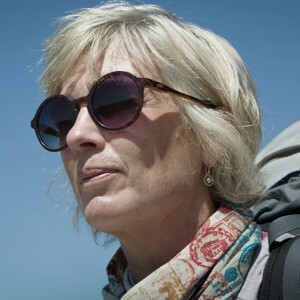 Featuring Christchurch’s own Julie Zarifeh, this is the inspirational story documenting Julie’s journey as she undertook the 800km Camino de Santiago in Spain, along with five strangers from around NZ and Australia. Each ticket includes premiere event admission, red carpet photos, & canapes on arrival. Ten percent of the ticket price goes to the families of the Christchurch shooting victims. Camino Skies directed by Noel Smyth & Fergus Grady is the uplifting story about everyday people doing the extraordinary. The Camino forces pilgrims to defy their age and physical ability, while also acting as a catalyst for change.